The Ride Further Tour stop number 9 was held in Medellín, Colombia in the beginning of December. 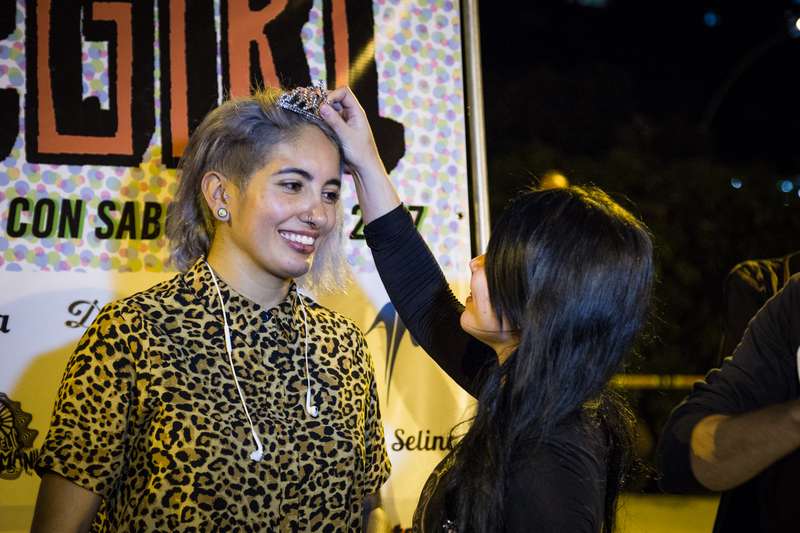 More than 60 girls, mainly from Colombian cities like Cali, Barranquilla, Cartagena, Pasto, Bogota, Ibagué, Neiva, Pereira, Armenia and Santander as well as from other South American countries such as Ecuador and Venezuela made their way to the event this year. 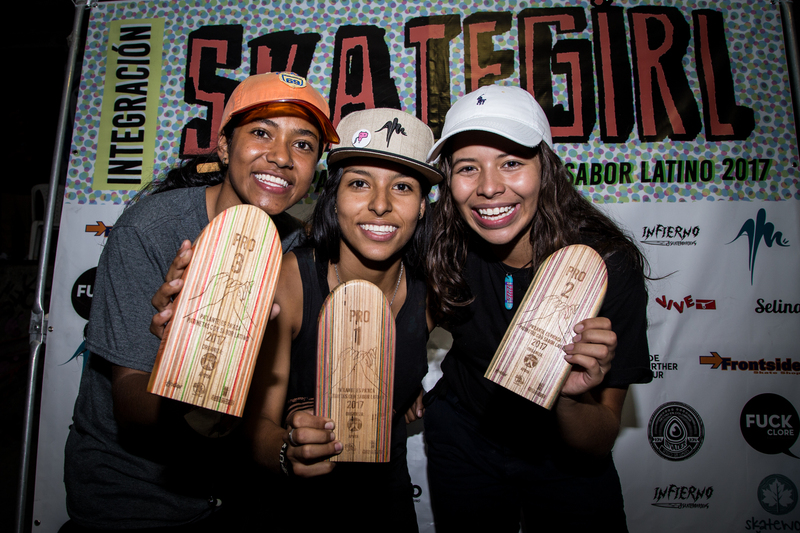 In total four street competitions and two Ride Further Tour Best Trick contests in the categories of beginners, advanced, pro as well as a bowl competition took place within the SkateGirls Colombia integration week. Congratulations to the winners of each category!!! Ride F urther Tour Best Trick went to Jazmin Alvarez. Ana Rendon from Medellin performing trick Benihana in a transfer. 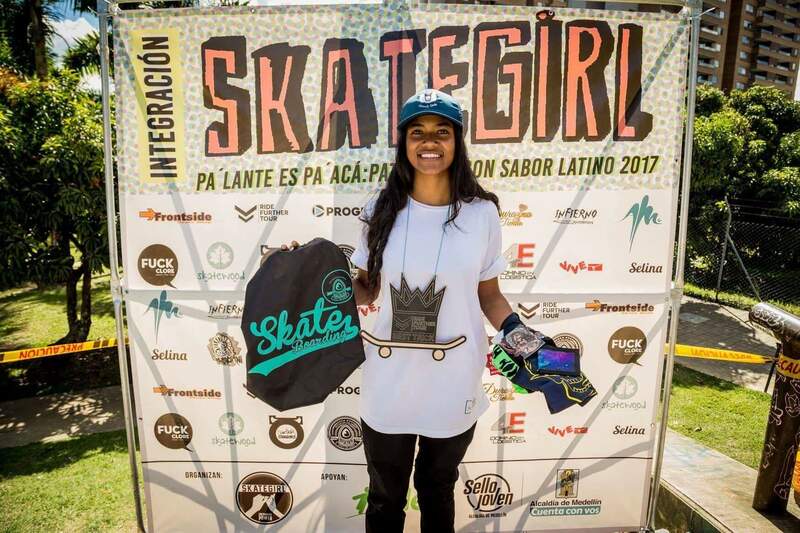 Skater Camila Velasquez from Ibagué performs trick Backside 50/50. Ana Rendon coming from Medellin with trick Benihana tranfer. Trick Frontside Air performed by Ana Rendon from Medellin. Rock Frontside Skate performed by Manuela Serna from Medellin. 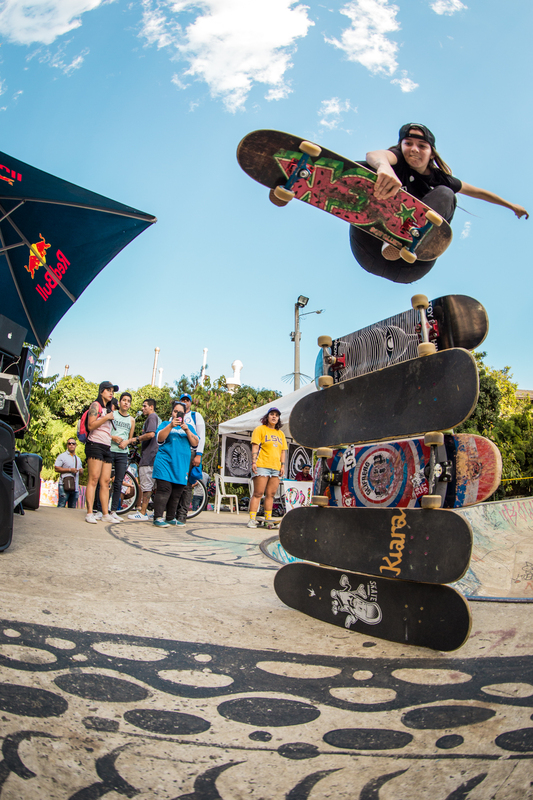 Ana Rendon from Medellin and her specatcular trick Frontside Air.